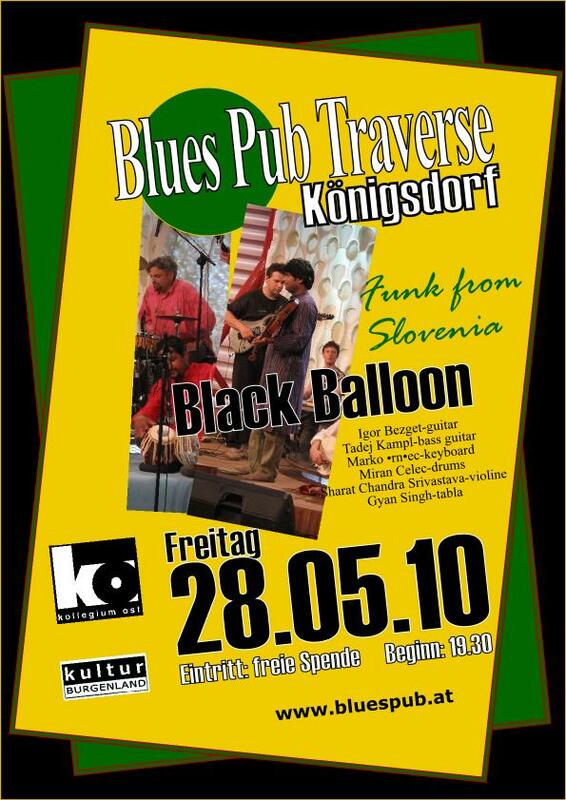 in slovenian fusion jazz rock and funk music. is working (more or less) continuously untill now. of the first formation is the drummer miran celec.